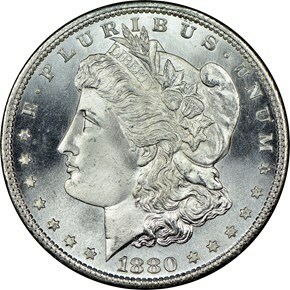 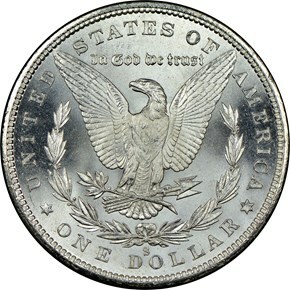 Nearly 9 million Morgan dollars were struck in San Francisco in 1880. 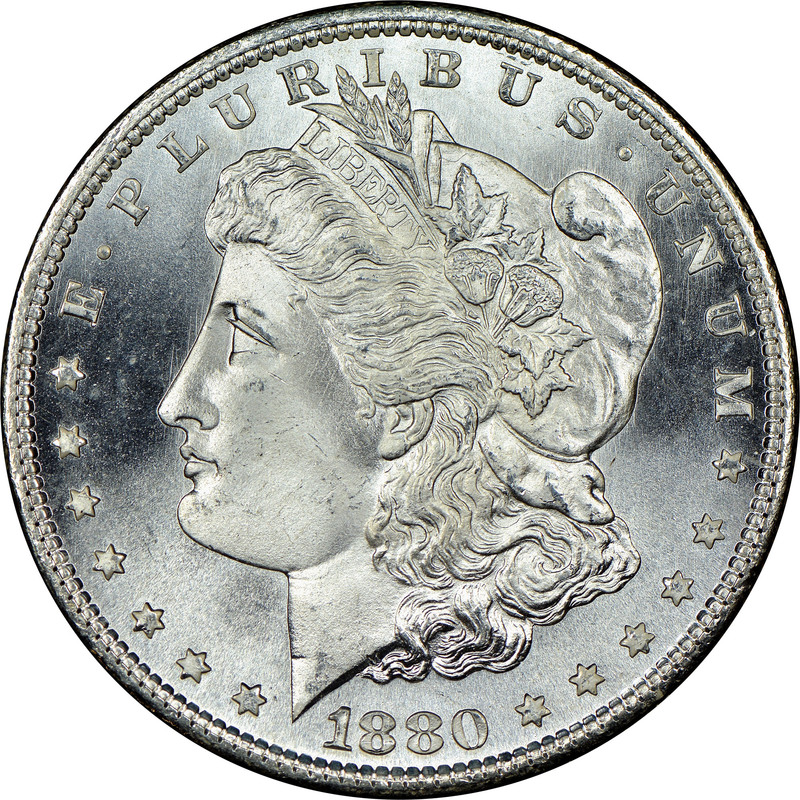 A large percentage of those have survived until today in mint state, including thousands above gem. In fact, this issue is common in proof like and deep proof like finishes as well.